Optimizing the design and prescription of orthotic and prosthetic devices to enable all orthotic and prosthetic users to reach their optimal functional level. 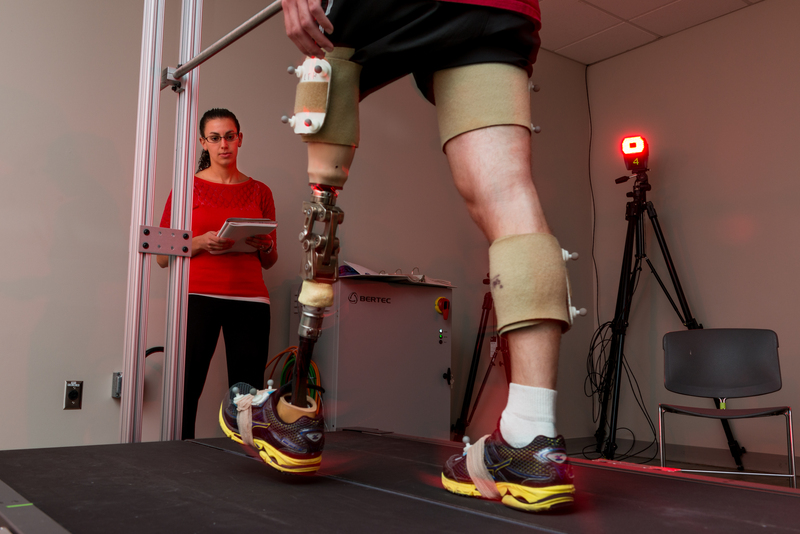 To achieve these goals, we employ engineering tools alongside experimental and computational biomechanical approaches. Such tools include instrumented motion capture technology, computer-aided design (CAD), additive manufacturing (3-D printing), 3-D digitization, and mechanical testing equipment.